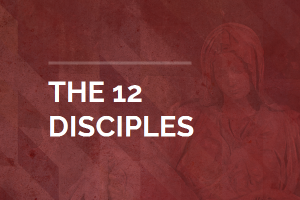 During his life and ministry on earth, Jesus Christ chose 12 primary disciples whom he taught and commissioned to declare the Kingdom of God. 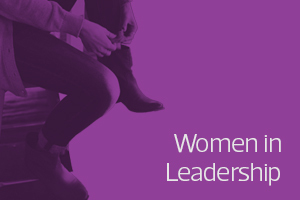 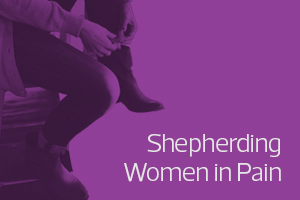 This course explores four essential components of being a Christian woman in leadership: call, character, craft and competencies. 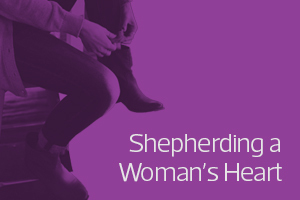 This course is a mini version of Shepherding a Woman’s Heart. 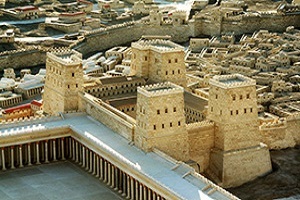 Given to the Israel by God at Mt. 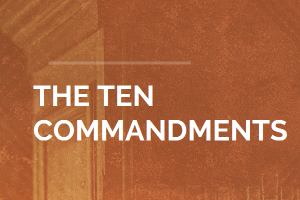 Saini through Moses, the Ten Commandments were written in stone by the finger of God. 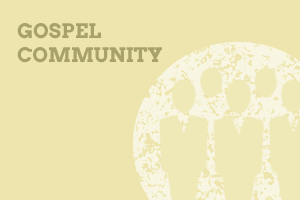 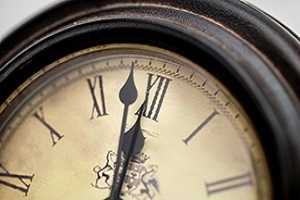 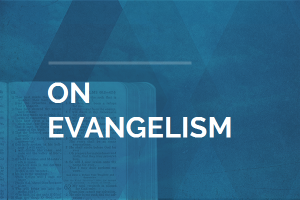 This course deals with leadership challenges from a biblical perspective. 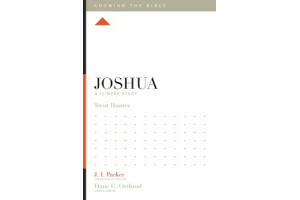 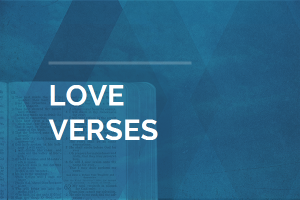 Learn key verses that focus on God's love. 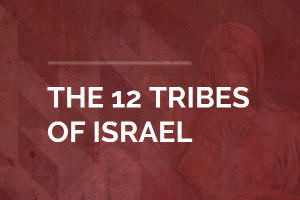 Learn the names and locations of the twelve tribes of Israel.